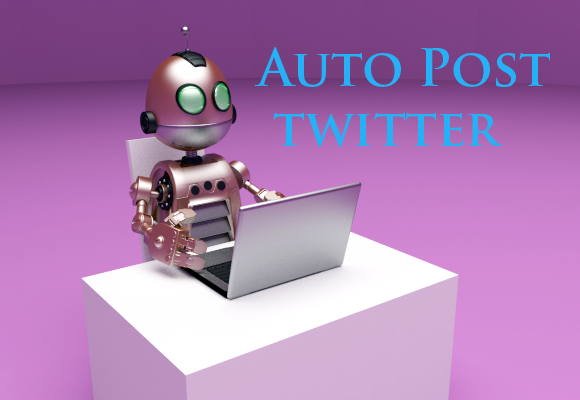 Have you heard the term autopost?I guess yes,almost every blogger do know that.If not hen it is something which make auto publish your post on several social networking site as we blogger don't get enough time to do so manually.we know there is lots to do as a blogger but this will make your life easier.This can be done by several application but it's better using Feedburner. Now press the Next button and procedd. You should now notified that your feed has been burned. On the next page, you’ll be asked to add a twitter account. Authorize the Feedburner app to access your Twitter account and that’s it! New forum posts will now be automatically tweeted using the profile you added in Feedburner. Yes, I am doing it now. Every time I do have a blog post it is automatically posted to my Twitter and at the same time with my Facebook and Hootsuite Account. Thanks for sharing. This is awsome, I have not seen this option yet. I have to try it out! Im going to try to figure this out. Thanks for the tip. Very informative.